I was pleasantly surprised, while reading John Watson’s latest Scottish bouldering update on Stone Country, to come upon a mention and photo of Levenwick, which Paul discovered in 2011. Levenwick is a fantastic venue and will feature some of Shetland’s hardest problems once we’ve put some work (and training!) in. 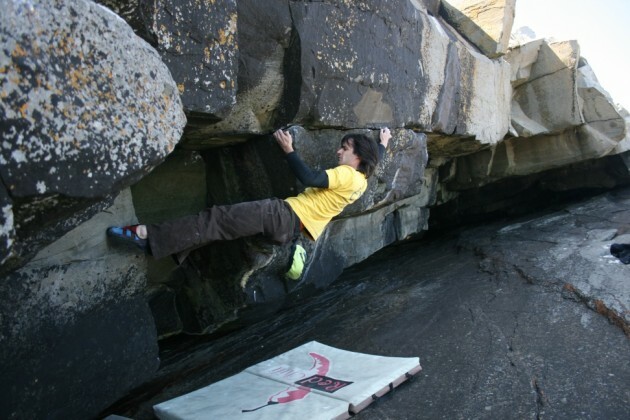 It’s great to see some of our bouldering developments ‘leaking out’ into the wider Scottish bouldering scene. You can read Paul’s original blog post here.